Sony Computers has recently launched a new laptop in their NW series, the Sony Vaio NW13GH which is loaded with amazing features at affordable price. Sony Vaio NW13GH provides you with an unmatched safe and suitable environment for its mobile computing. 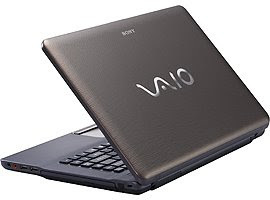 Inspite of having such high technology features and efficient user interface the Sony Vaio NW13GH is priced only at Rs.37,990(INR).